Victim of the "class picture day curse', Juleka is once again not on the photo (Chloé had her locked in the restroom to take her spot next to Adrien on the picture!). 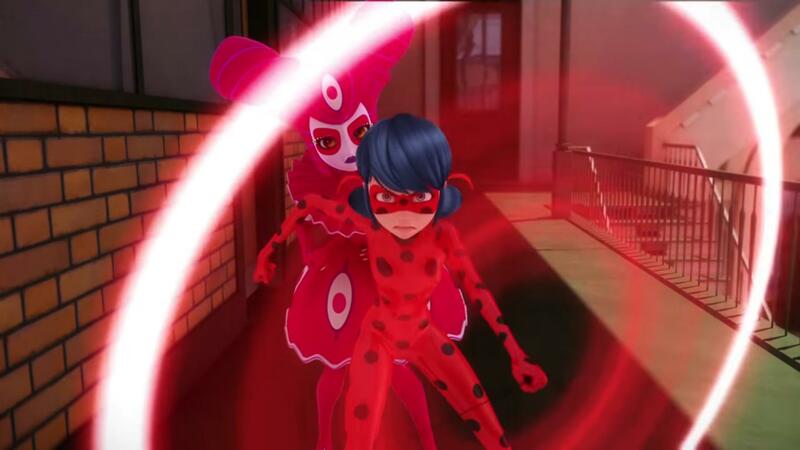 Marinette wants to help Juleka but no one wants to take the picture again. Marinette decides to get rid of the picture so that the photographer has to take it again.